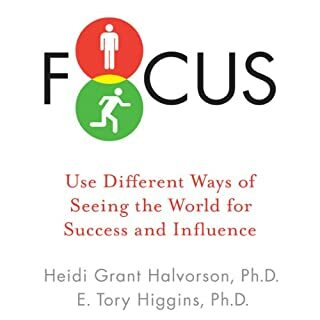 By: Heidi Grant Halvorson Ph.D., E. Tory Higgins Ph.D. Many of us breathe a grateful TGIF when Friday rolls around, envisioning a weekend full of both productivity and refreshment. Yet too often our precious weekends seem to disappear, eaten up by unproductive work or leisure that fails to energize us. Monday morning comes too fast, finding us still unrested, with too much still undone. 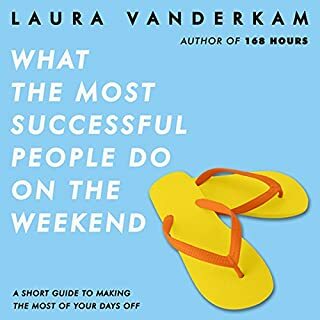 Time management expert Laura Vanderkam, continuing her series on What the Most Successful People Do, shows how we can take control of our weekends to get necessary R&R, while also using our downtime as a springboard to a productive week. According to time management expert Laura Vanderkam, mornings hold the key to taking control of our schedules. If we use them wisely, we can build habits that will allow us to lead happier, more productive lives. Drawing on real-life anecdotes and scientific research that shows why the early hours of the day are so important, Vanderkam reveals how successful people use mornings to help them accomplish things that are often impossible to take care of later in the day. This book won't help you with self-defeating behavior. It's easier to spend your life procrastinating, sabotaging relationships, not finishing tasks, fearing failure and keeping other bad habits than it is to change. Just stay the way you are. This is how the voice of self-defeating behavior works on you. It works against your goals and interests in a way that you never get what you want. Opportunities are missed, your habits continue, your relationships don't flourish, and your life becomes one big regret. Decades of research on achievement suggests people at the top of their game tend to reach their goals because of what they do - not because of who they are. 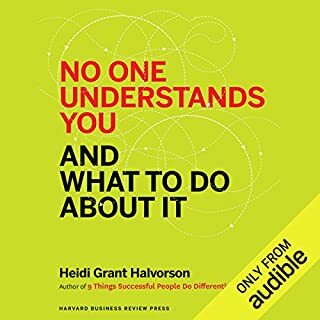 In this short, provocative, and useful HBR Single, motivational psychologist Heidi Grant Halvorson translates the psychological secrets of these winning human beings for your use. 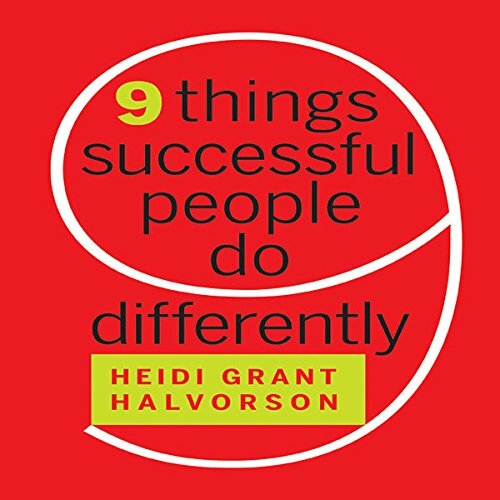 Halvorson expands on her immensely popular blog post to give more detail on each of her nine suggested actions - from getting specific about goals and aggressively monitoring your achievements to understanding the importance of having "grit." 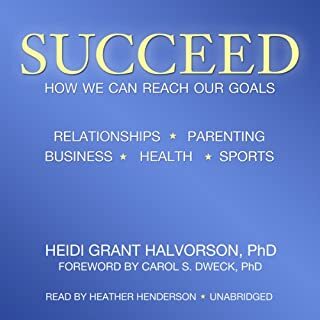 By emphasizing what successful people do consistently and effectively, Halvorson provides the path to help you accomplish your goals, once and for all. 1. Setting specific goals. Vagueness must be avoided. It must be a clear yes/no that the goal has been achieved. 2. Seize the moment. Always be looking to take advantage of time and opportunity. 3. Monitor progress towards goals, focusing on what is yet to be done. 4. Be optimistic, but realistic too. Realize that big goals are difficult to achieve. 5. Focus on improvement. Don't get hung up on evaluating good/bad. Just keep improving. 6. Grit. Persistence in the face of difficulty. 7. Focus on increasing willpower. 9. Focus on positive actions, not on what you will avoid doing, or avoid thinking of. There are much better books, that cover the same ground, so don't waste your time or money. Fortunately, it wasn't much time or money. I was lead to get this book from the Hardvard bussiness Review podcast. However, I did not find anything else in the audiobook, besides the points already raised in the podcast. The tip about quantitatively defining goals was, for me, the most useful bit of wisdom derived from the book, and this can be stated in a few lines. A little speculative in some of the claims, but some potentially useful approaches to looking at things from alternative angles. 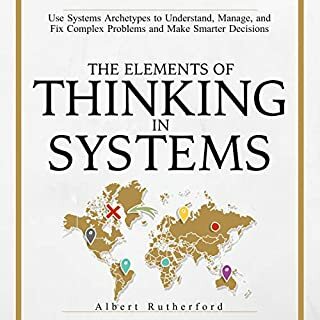 I wouldn't call it a silver bullet by any means, and the performance is a bit too crisp or academic sounding, but some of the recommendations seem to be decent addendums to a toolkit of common sense. It helps me to easily go to sleep and dream about my goals. The next day I am able to do my goals if I recall it. 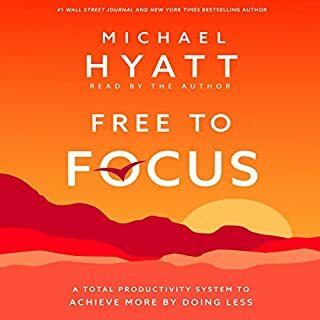 the book is good, it provides helpful tips for avoiding common mistakes we do while setting our goals and the reasons we miss on accomplishing on them. The narrator is not although very engaging and fails to generate interest. This is very basic, I thought it was just OK. You're better off ordering a different book for the money. Well done. This book is a great and quick read for anyone looking for practical self improvement behaviors. Highly recommended.